It’s no secret that festivals have the ability to test your physical, mental and emotional limits. Take any major festival happening around the world – Burning Man, Lollapalooza, Tomorrowland, etc. – and you’ll likely stumble across dozens of survival guides geared toward eager first-timers. Of course, each one is specifically tailored to its respective festival, but most, if not all of them, tend to neglect the recovery process that should follow a rewarding, yet exhausting experience. We hope the festival you’re returning from was the musical/foodie/cultural utopia of your dreams, but now it’s time to return to the real world, an unforgiving realm of mediocrity that demands you to be a fully functional human being. One thing all festival survival guides harp on is the importance of staying hydrated, and rightfully so. 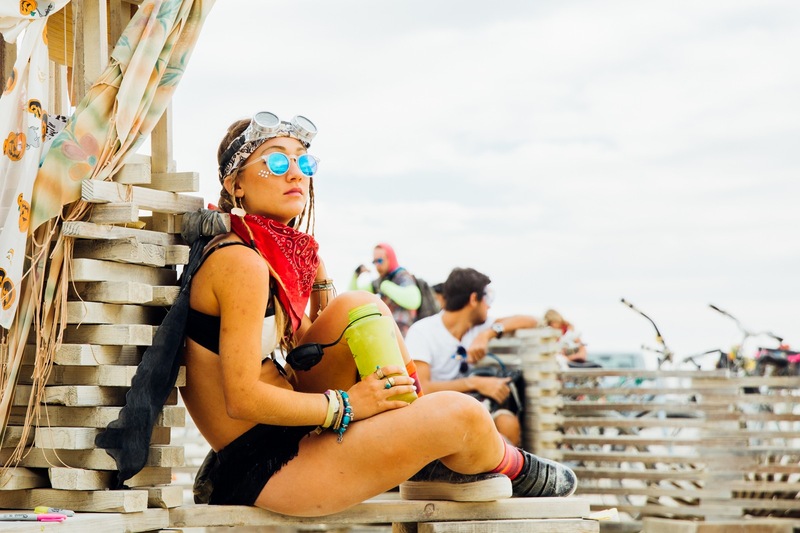 Even mild dehydration can impact cognitive function and overall wellness, so it’s in your best interest to drink plenty of water before, during and after a festival. 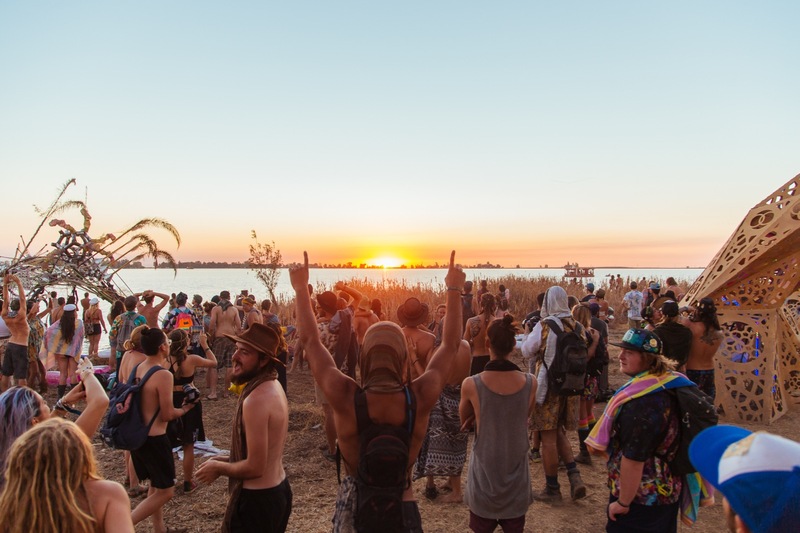 Three straight days of dancing, exploring the festival grounds and basking in the sun will completely zap your energy, and knocking back several glasses of water will help reboot your system. Also, drinking a beverage that’s packed with electrolytes – minerals that regulate fluids in your body – will speed up the recovery process. Although often marketed to children, athletes and people with a wicked hangover swear by Pedialyte to help replace electrolytes and other nutrients. Another nifty alternative is Raveolution Recovery Formula, a powdered beverage mix that’s perfect after late-night shenanigans or a multi-day festival experience. Festival-goers, particularly at camping festivals, will often sacrifice their personal hygiene. Not all of us are blessed with VIP amenities, and as such, we must forgo modern conveniences like hot showers and use baby wipes instead. The good news is you and everyone else in the vicinity will be caked in filth, successfully masking the festive stench of the crowd until it’s time to go home. The bad news is this choking stink will latch onto you like luggage and follow you back into the real world. A nice, soothing shower should wash all the grime away, which will make you feel like you’ve shed a layer of skin after all is said and done. Let’s face it, catching z’s at a festival is damn-near impossible. Even when it’s lights out in your tent, the festival world keeps on spinning with late-night DJ sets and fellow festies making full use of their vocal chords. You’ve subjected your poor, mushy spine to the cold, lumpy campgrounds for far too long, and that means you’ve earned yourself a good night’s sleep in the comfort of your own bed. However, now your sleep schedule is all kinds of messed up, and chances are your boss was too cruel to give you a rest day. Conk out as soon as you get home so you can get a head-start. If your sleep schedule is a little more sensitive, you might want to wait until your regular bedtime so you don’t foster bad sleeping habits. In this case, go for a walk, re-watch Parks and Recreation and stay busy until your regular bedtime. Do whatever works for you, though – we don’t want you to crash and burn in the breakroom at lunchtime. Surely you cursed the heavens when you found out a measly little hot dog wrapped in a flimsy paper tray would cost $5. Festival food prices are often soul-crushing, causing ravenous festies to ignore their rumbling tummies when they’re craving nourishment to save money. By the time you get home, there will be a thunderstorm raging in your belly, and you must satisfy its hunger before it wreaks havoc on your innards. 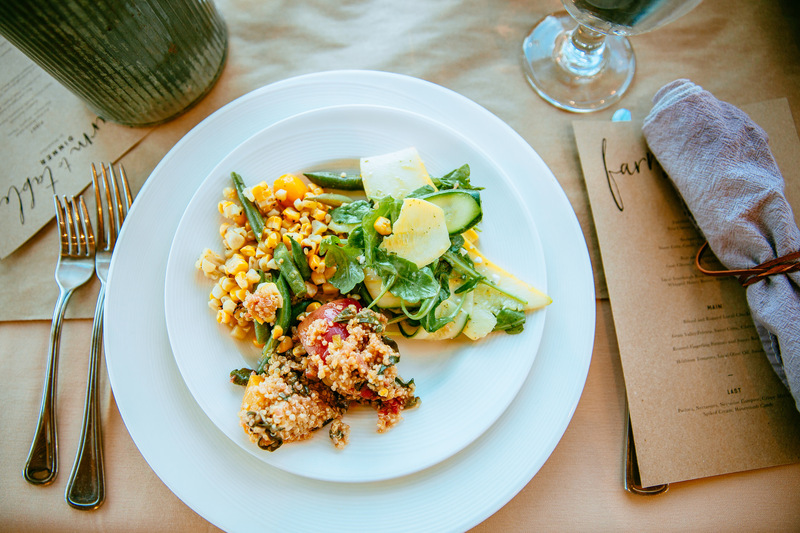 Treat yourself to a decent meal at your favorite restaurant, or roll through at your favorite drive-thru spot and prepare to chow down. Beyond food, there are other ways to “treat yourself.” At the very least, all that walking and dancing has earned you an invigorating pedicure and foot massage. Humans are social creatures. Aristotle knew this back in his day, and it still rings true nearly 2,400 years later. Even some introverted souls, like myself, are able to thrive in extrovert-oriented cultures such as festivals. However, when you return home, it’s easy to retreat to your bedroom and lock yourself away from the rest of the world. This dark dungeon you call your apartment will get lonely after a while, which is why you should hit up your friends and do something social again. They don’t have to be friends from the festival (or festies at all! ); it can be anyone with a pulse and a decent listening ear. Unloading all the exciting details from your trip onto your friend(s) is a good way to reminisce about your experience and get psyched about your next one. You’re probably well aware of the post-festival blues. Life will occasionally undo the shackles around your feet so you can leave Earth for a little while and throw caution to the wind. Then you come back to the real world and get smacked in the face with responsibilities. ‘Blues’ is putting it lightly, though; full-on depression is more like it. 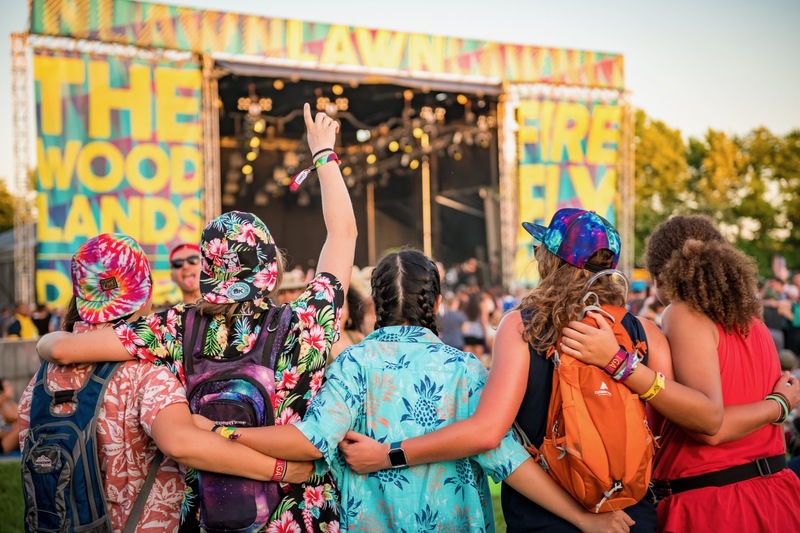 We miss the festive environment, the hard-hitting music and the colorful cast of characters who are the lifeblood of any festival experience. Nobody will achieve a similar dopamine rush from talking to their bumbling coworkers at the water cooler Monday morning. 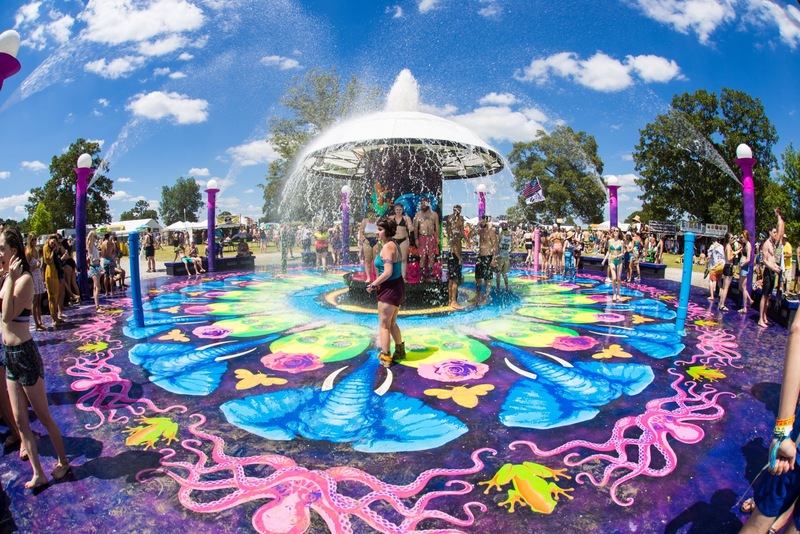 The best thing you can do is conjure up your next big festival adventure. Buying a ticket will activate the reward center in your brain, and then you’ll have something exciting to look forward to. On a larger scale, you’ll want to check out how to decompress from a long, yet rewarding festival season.